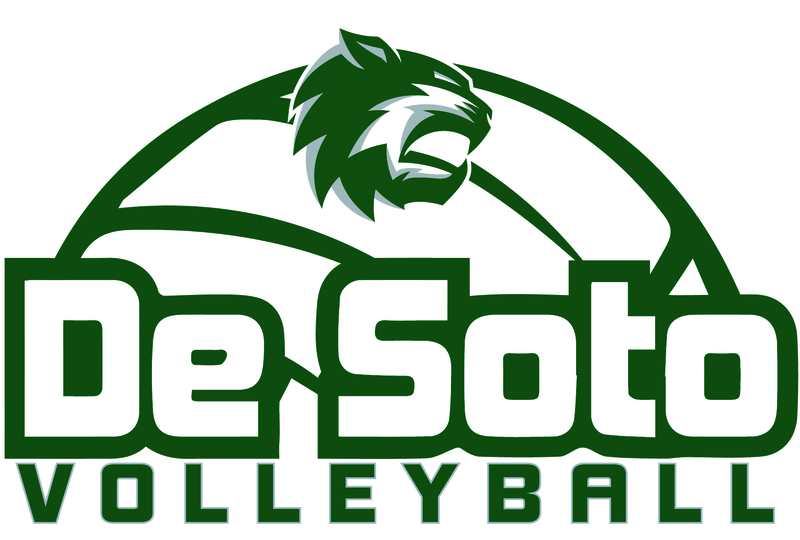 The De Soto Wildcats competed in the KSHSAA Class 5A State Volleyball Tournament at Tony’s Pizza Event Center in Salina, KS on Friday, October 26th, 2018. 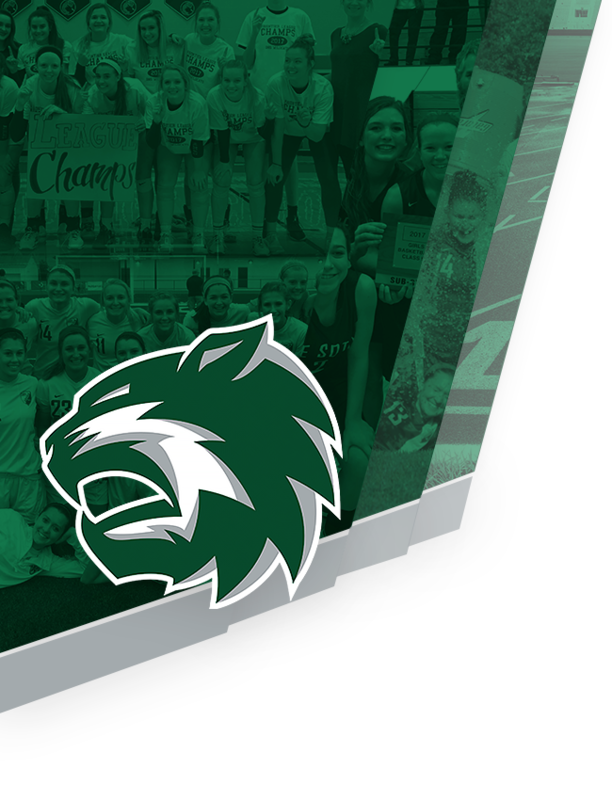 In the Wildcats third pool play match they fell to St. James Academy 0-2 (24-26, 26-28). 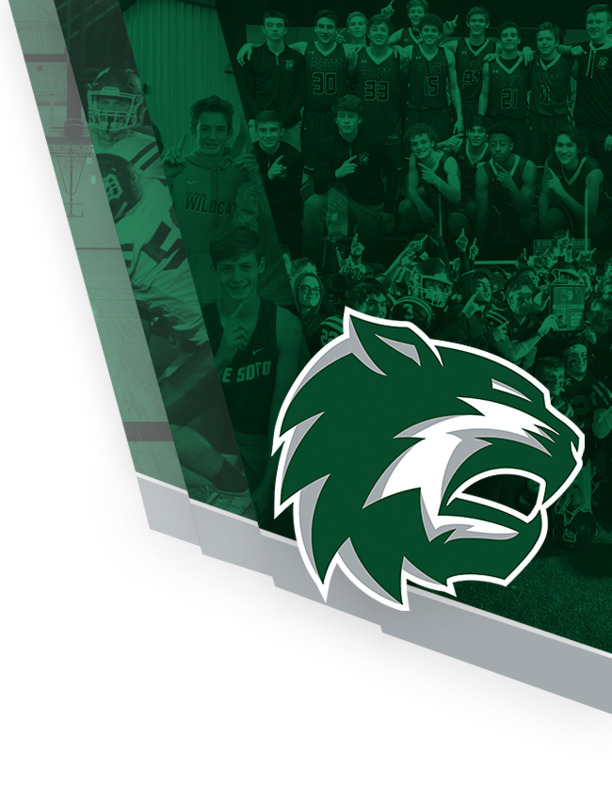 The Wildcats finished their season with an overall record of 31-8.